There are different ways through which a person can get selected in a college for any sort of course which he is looking for. Actually, it is very important to know that what sort of courses you are looking for and where you are interested so that you can actually look for future perspective into it. However, many people do not make it possible among selecting the right course which could lead their career in danger with settlement as well. Thus, there are certain ways through which you can opt for right course that could help you in attaining success. When you are into your last year of scholastic year, try to look for the options you can go for once you give your final exams. However, before finalizing anything you should also look for the course which is beneficial for you and which is not. This is the perfect way to judge your talent. Some of the students who are getting selected for better colleges, they look for good grades. Higher marks, more you will get chances to get selected among top colleges, good placements and offers. The main scenario is that many students trying to take tuitions for the preparation of entrance tests of different colleges very early in their high school to avoid any problem while getting selected. Most of the students gets success while ranking A or B and get regular colleges along with good placements and offers too. Rest who do not perform well need to apply for certain other courses in different colleges or need to pursue correspondence/part time courses. But they never try to know how to judge education institute. There are different factors with which you can try to get accepted into colleges. Few could be easy but others are not. Thus, it is important that you should select his stream properly along with the possible ways with which he can get approval in a college. 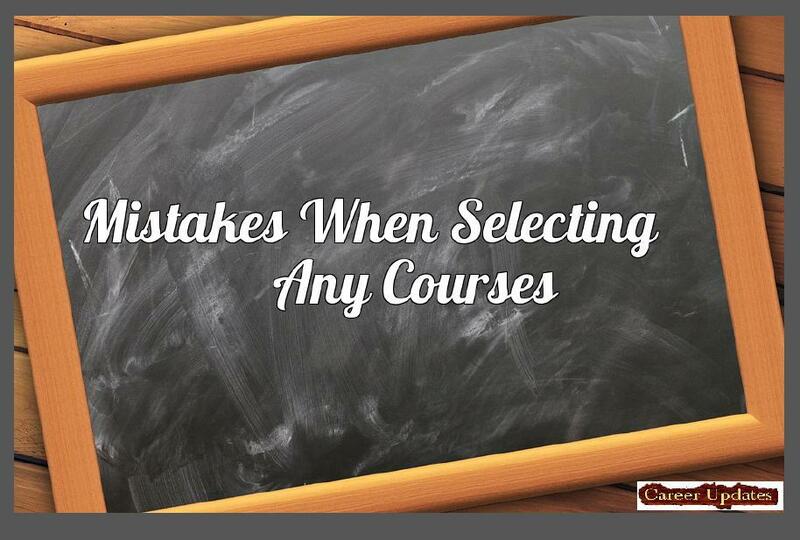 As stated above, it is very important to look for those options with which you can get good colleges available for your course selection. You can go for add mission through other activities or cultural quota. There are many colleges and universities which are offering admission through this case. This is an option for those students who are good in their talent and had received any certification and recognition for that talent. They also get some rebate in getting admission and through this way; attaining degree is a great deal. The reason is that the colleges and universities are offering special arrangement for those students who are good in their talent and they have best resources available so that a student can nurture his talent and can get best recognition for his talent. Thus, in this way, there are only two best possible options available to get admission in a college, first you score that good marks that college accept you else look into yourself for your talent which can boost your advantage for admission. With the growing cutting-edge competition, it is important to go for either way for a successful career.